Bobby still has his finesse and beyond that he certainly has nothing else to prove; he has done it all . 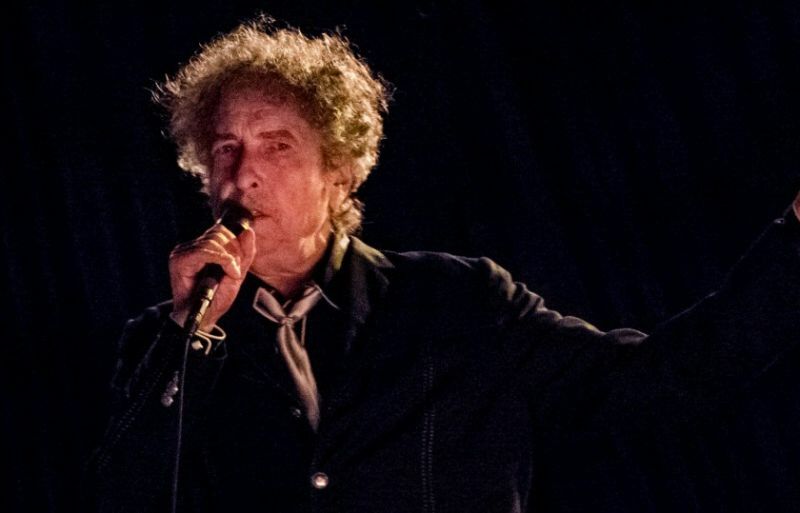 I was at this show, one of the best I’ve seen by Bob in the last 15 years, he was really engaged and I loved the set list, the venue/sound was great as well, great night! Creative misreadings? Anyone got a line on those ‘Tangled’ lyrics? Pity you left all the best songs out. Sorry.. those were the only videos I found on youtube.. If you know of other’s from this concert.. please let me know.